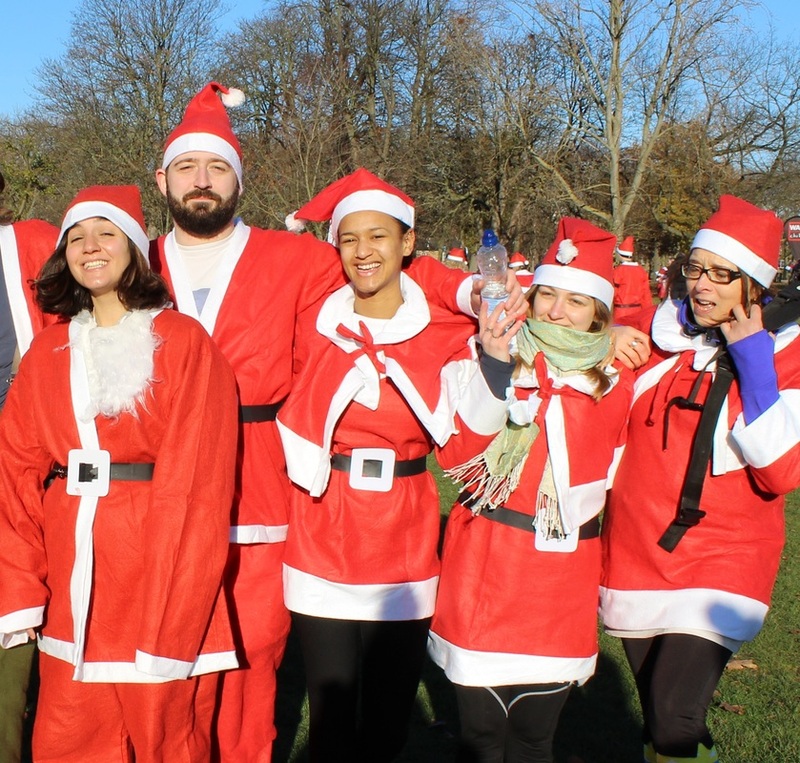 Join us for the fun Santa Run at Victoria Park, 2nd December 2018! Santa Run, 2nd December 2018, Victoria Park This is the perfect family day out! Based in beautiful Victoria Park in London this is the biggest fun run in London. This is an all ages event and you will get your Santa costume on the day! perfect for beginners or those runners looking for a chance to beat their personal best! You will be representing HealthProm joining over 4,000 Santa’s running a family friendly distance of 5 or 10k is open to friends and family or grandparents that would like a fun day out with their grandkids! Bring your friends and family and sign up today! Please go to our Facebook page here for more information.